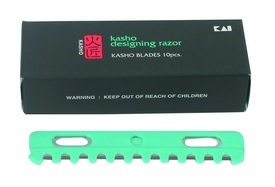 The Kasho Designing Razor is ergonomically designed with fixed finger eye, and folding head for increased balance and extra safety. 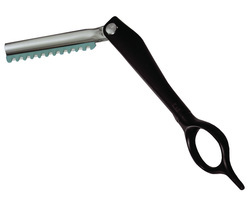 The unique blue comb with stainless steel blade guarantees superior and safe cutting performance. 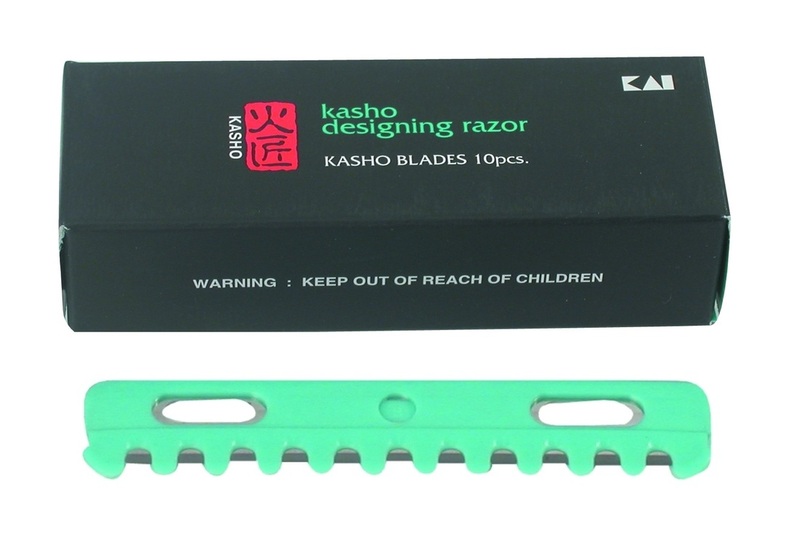 The razor and blades are an excellent tool for ‘feathering’ and razoring hairstyles.